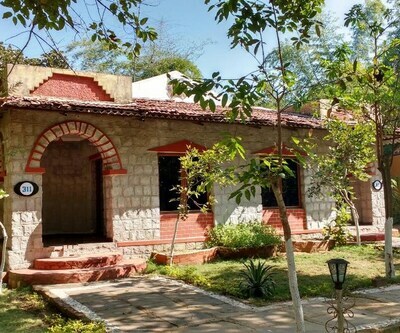 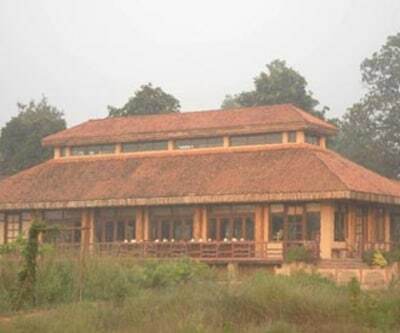 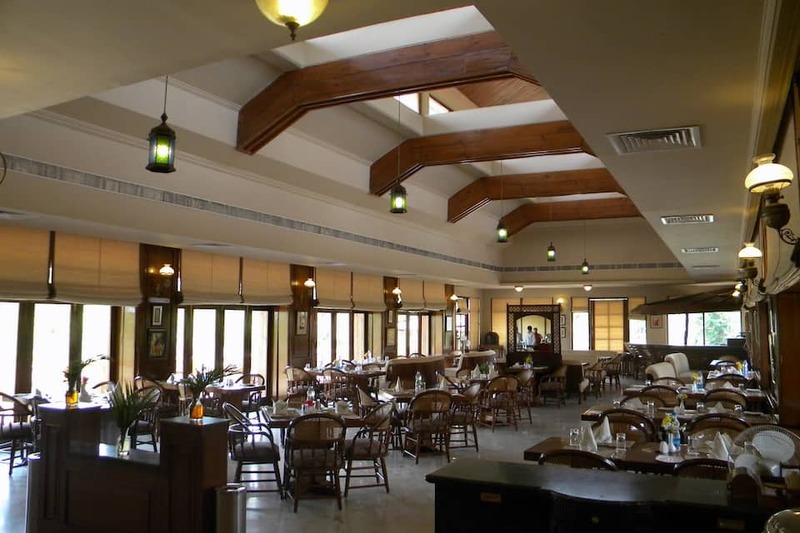 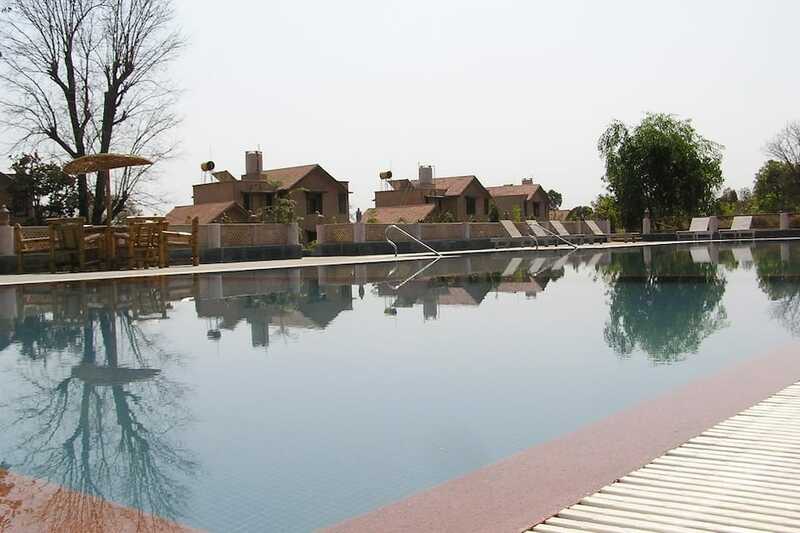 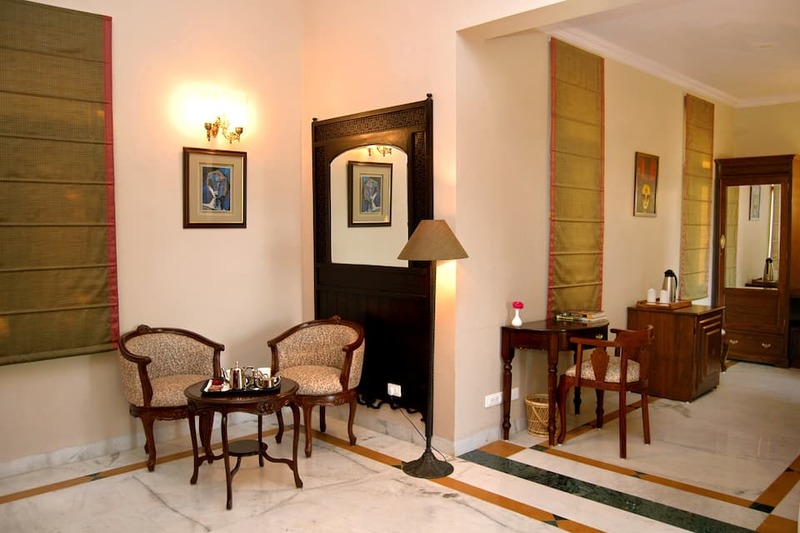 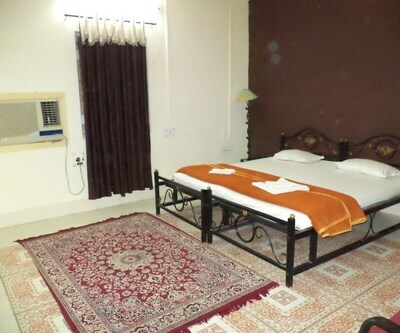 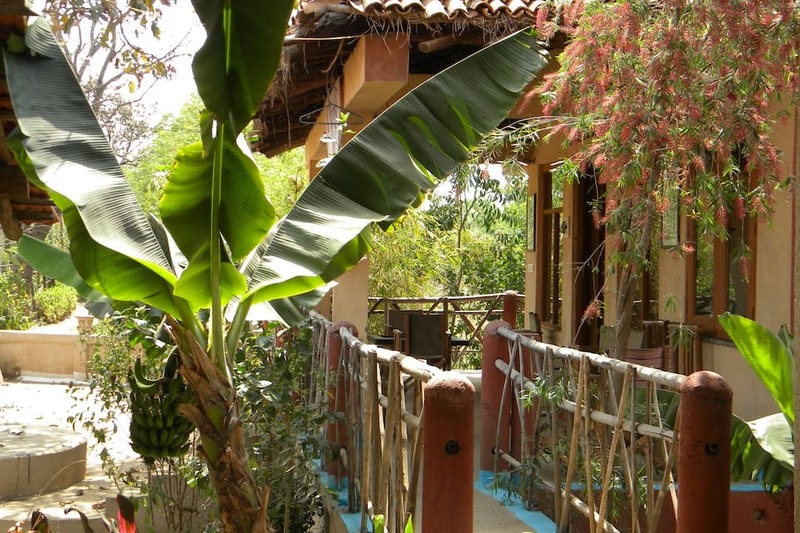 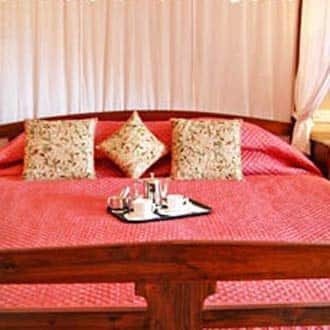 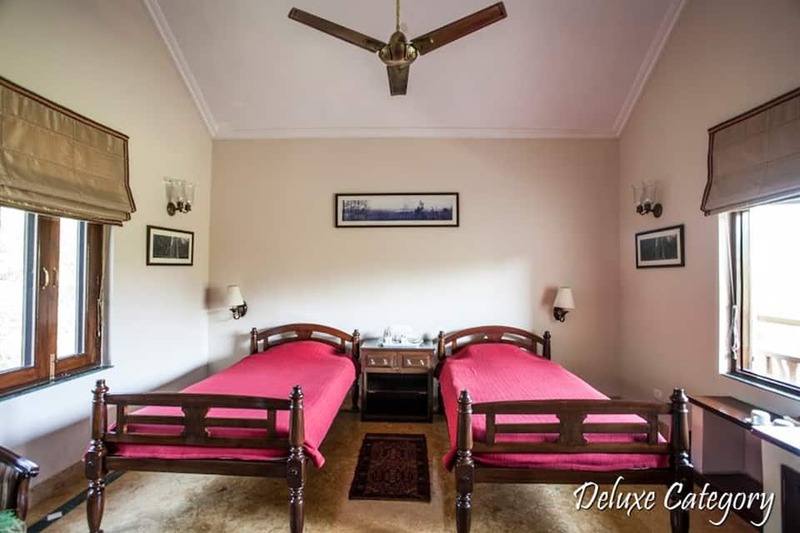 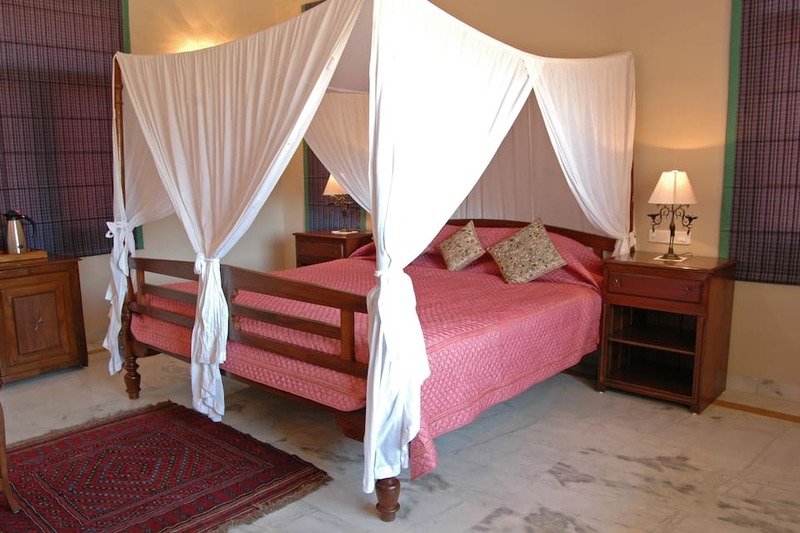 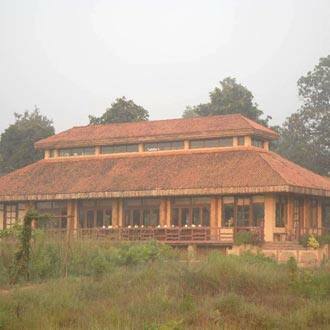 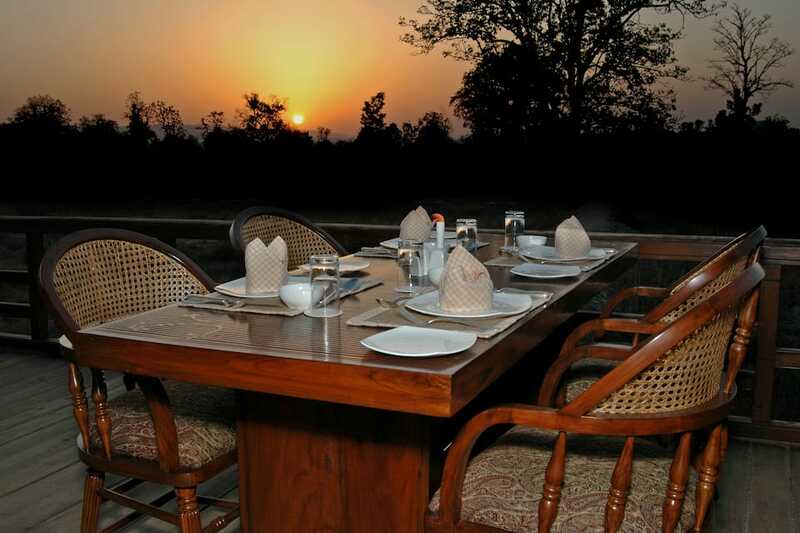 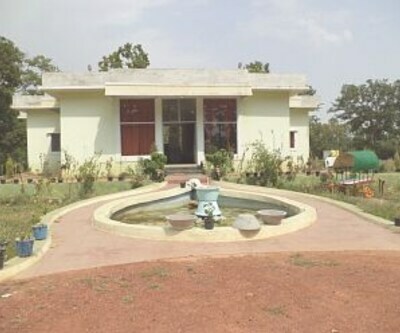 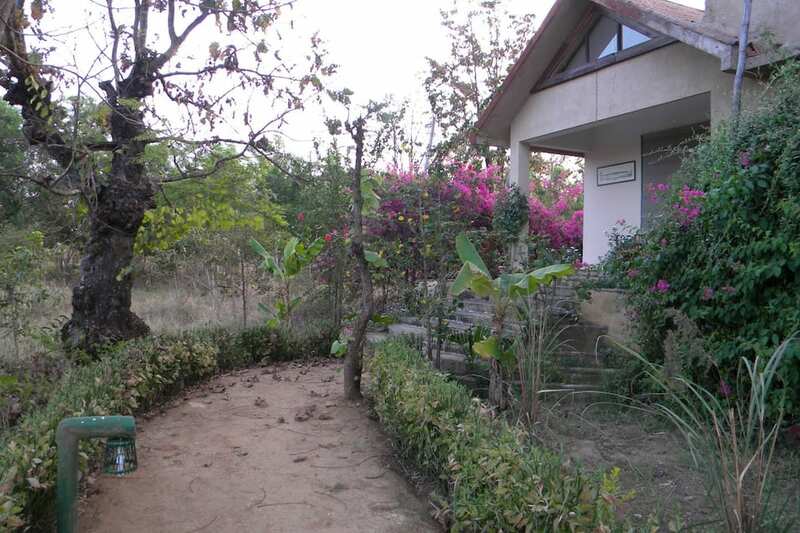 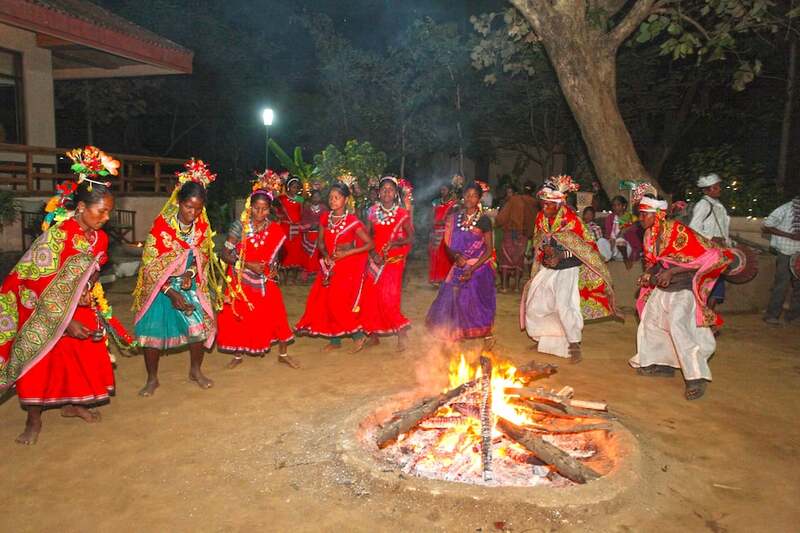 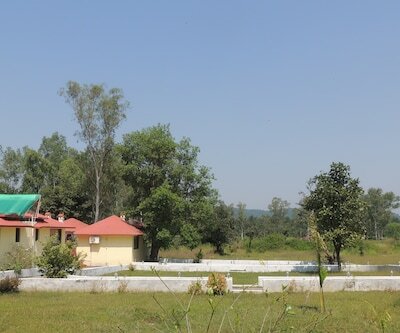 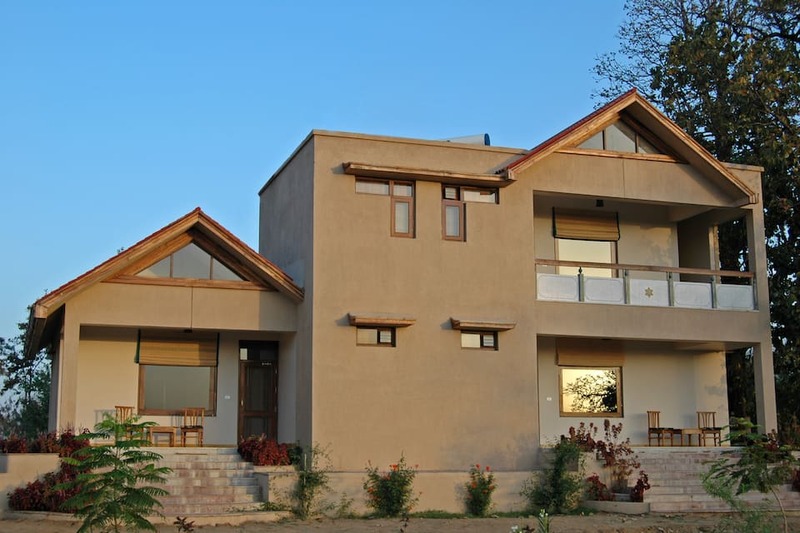 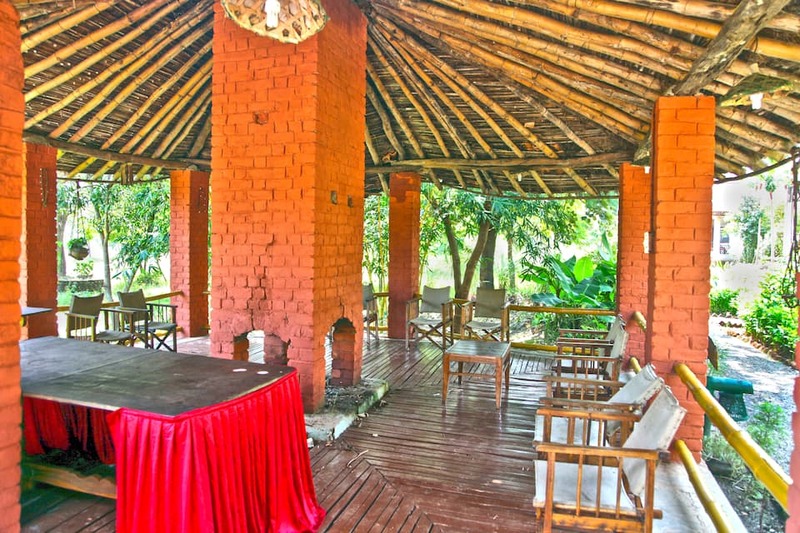 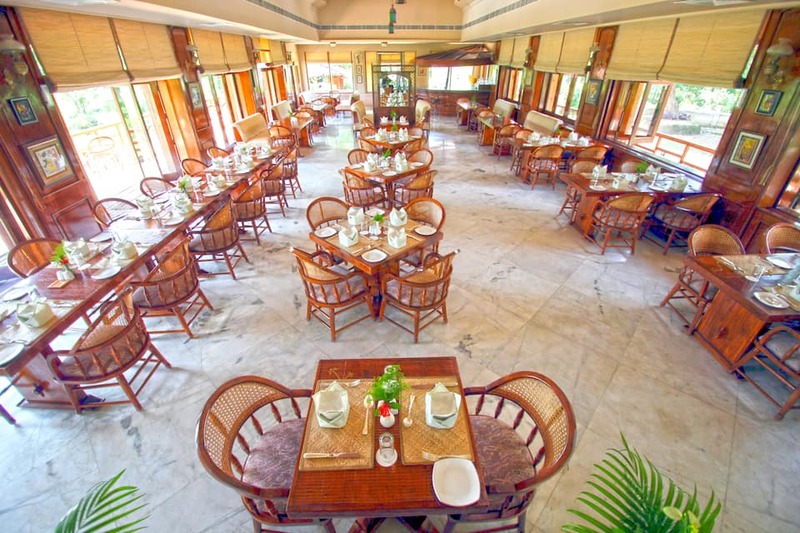 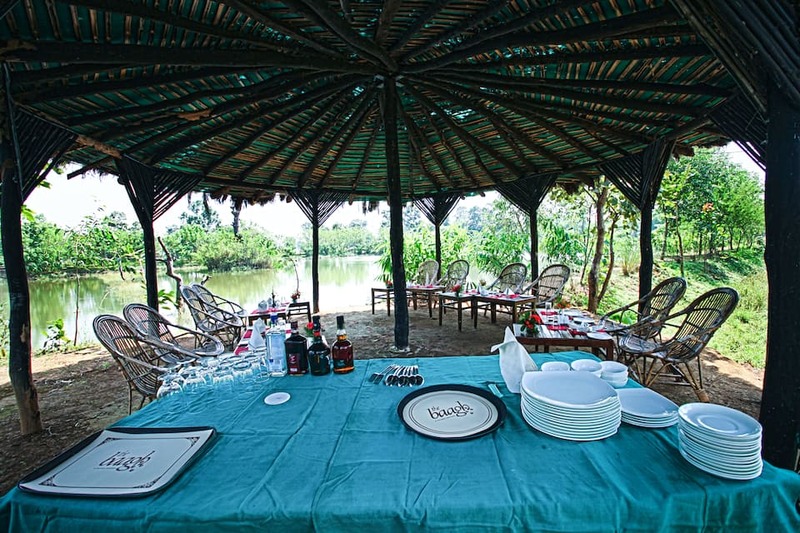 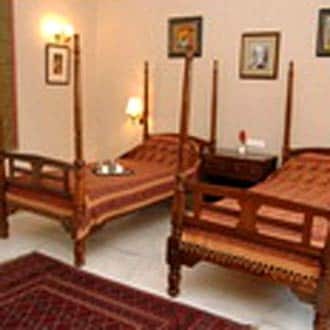 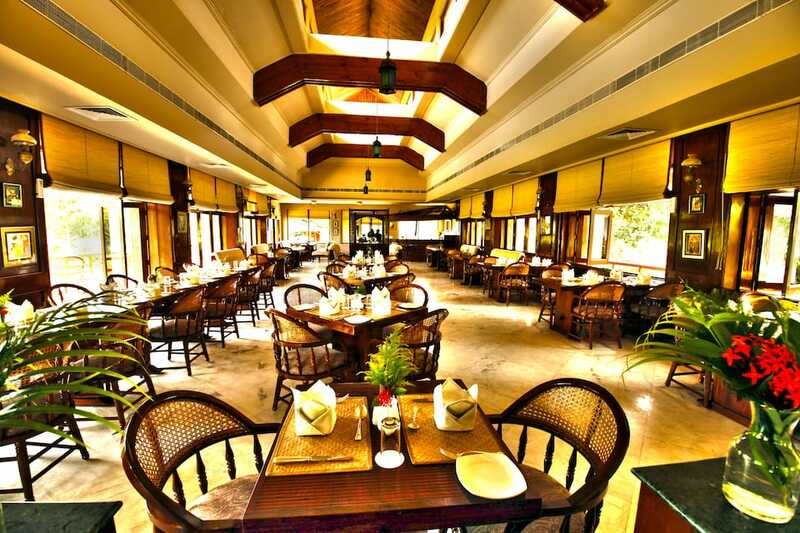 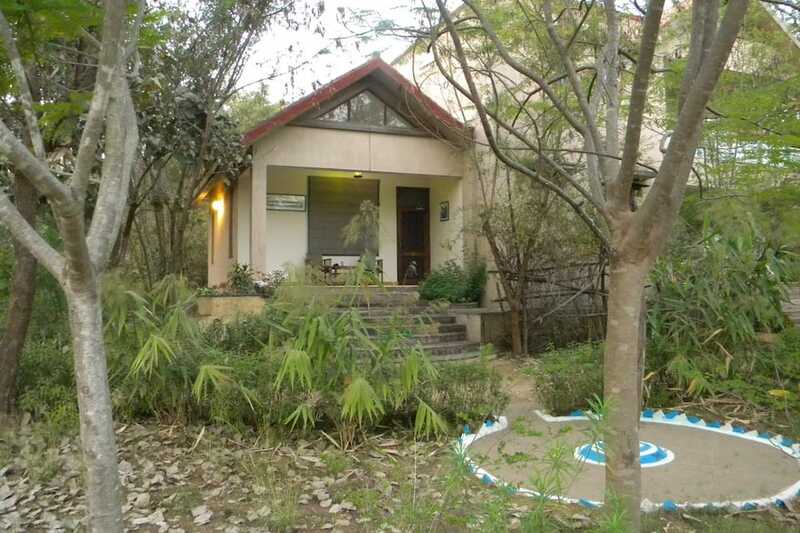 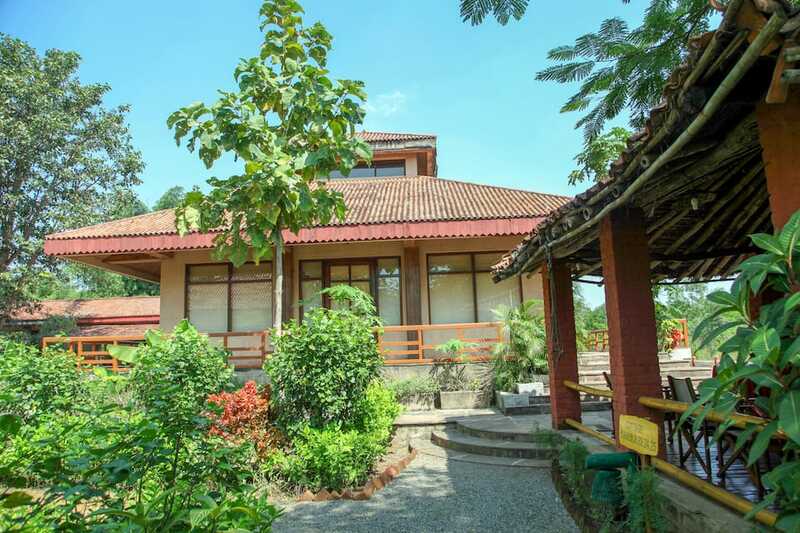 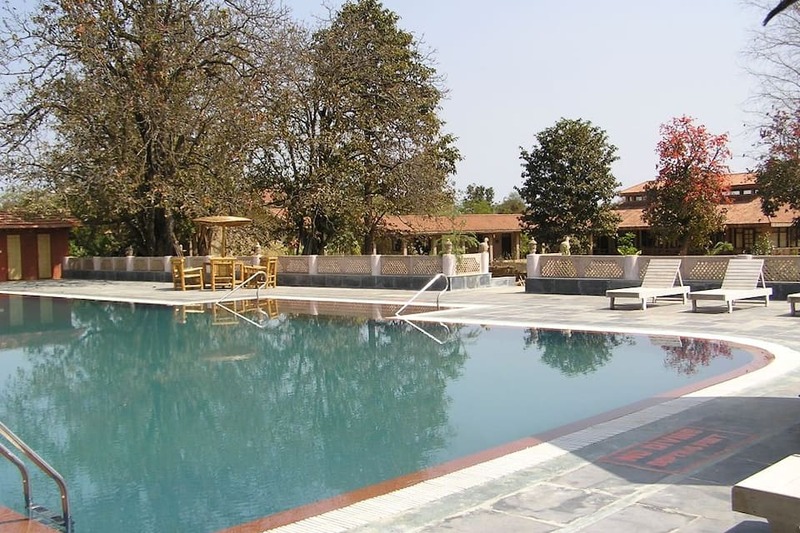 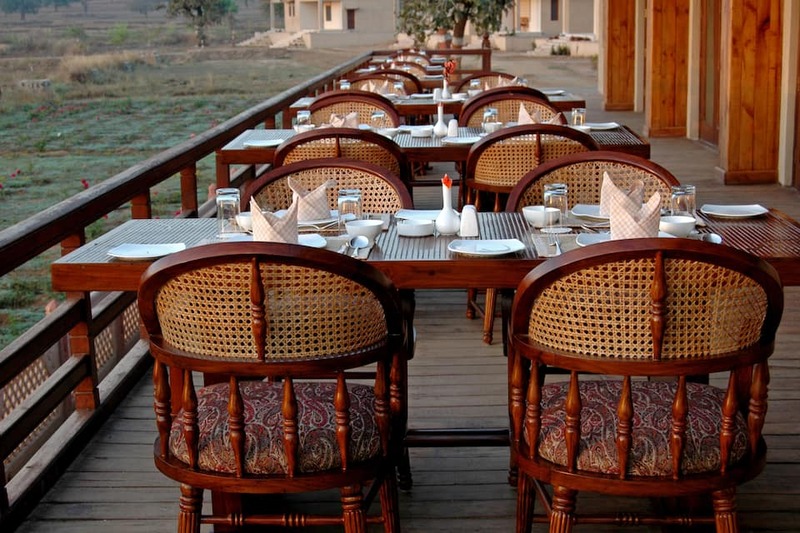 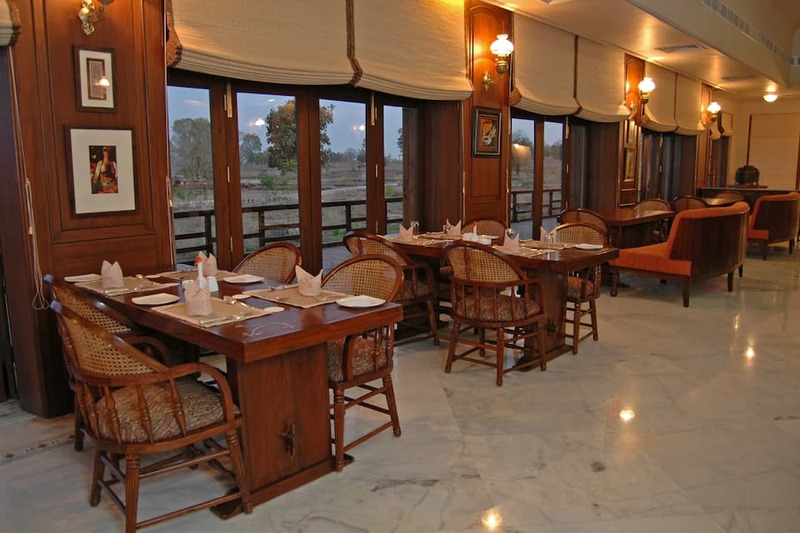 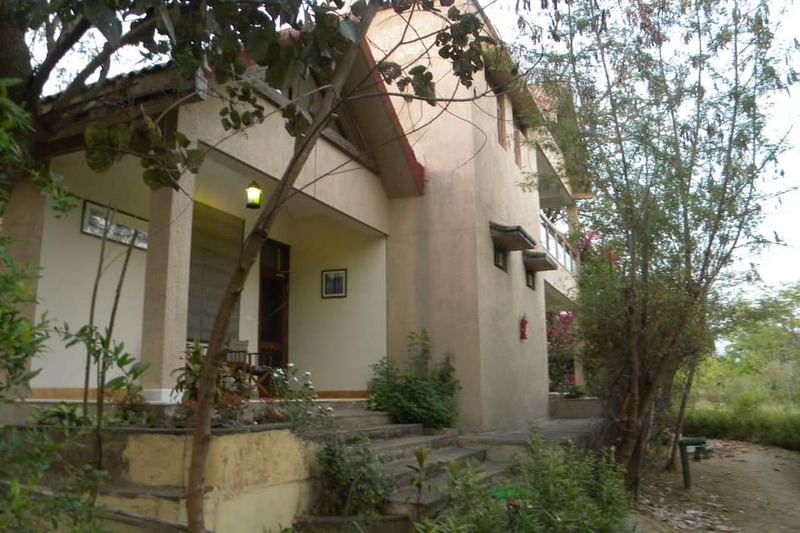 Perched on the valley slopes and located on the edges of the Kanha National Park (Mukki Gate), this beautiful resort is amidst the wilderness and inhabited with native tribes and the exotic wildlife. 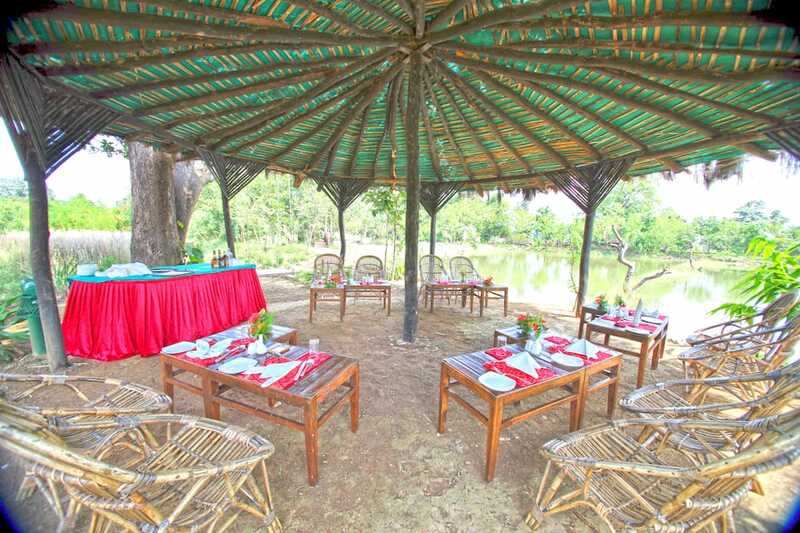 Daredevils among guests can experience the wild-life by taking the jungle safaris, tiger spotting and bird watching. 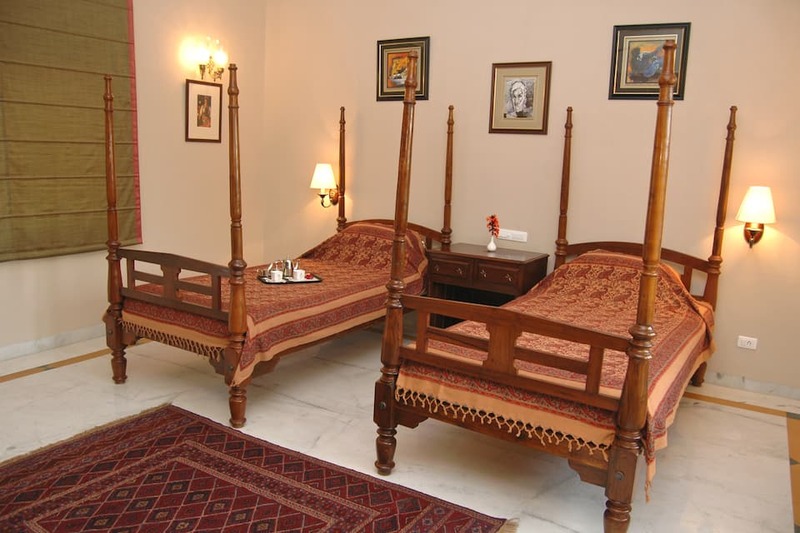 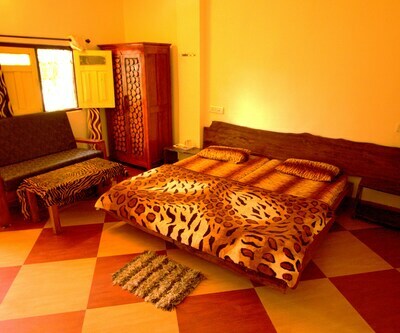 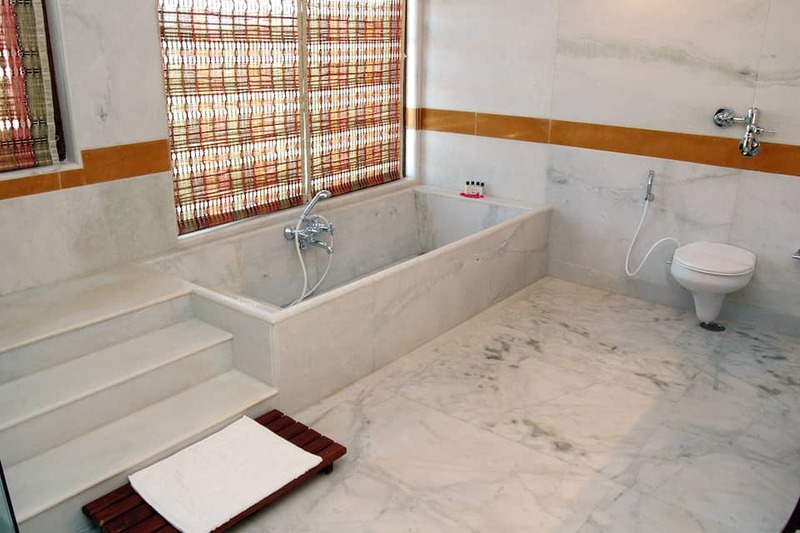 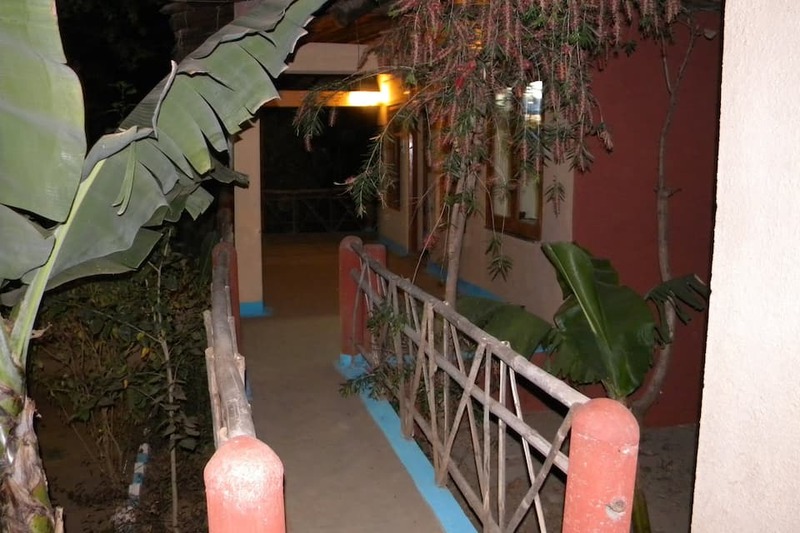 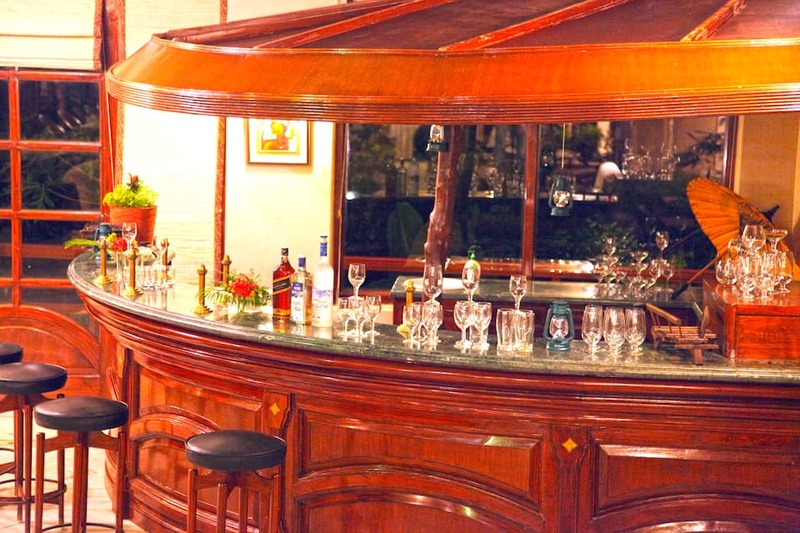 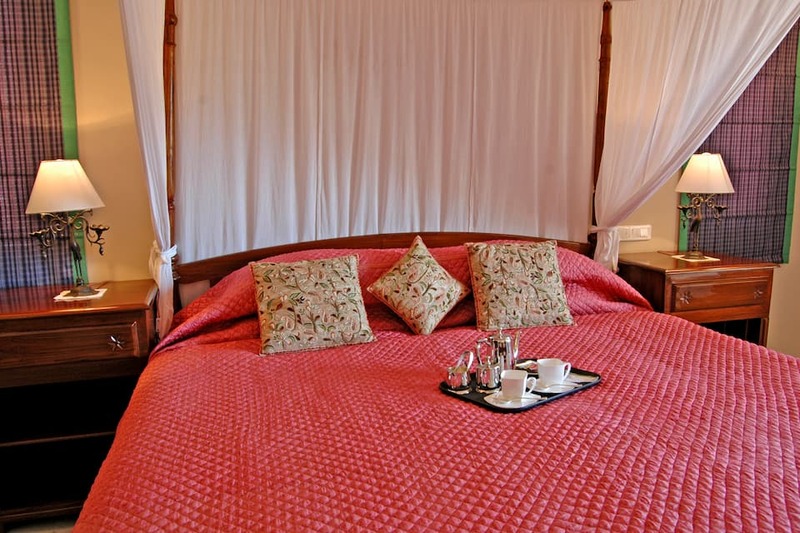 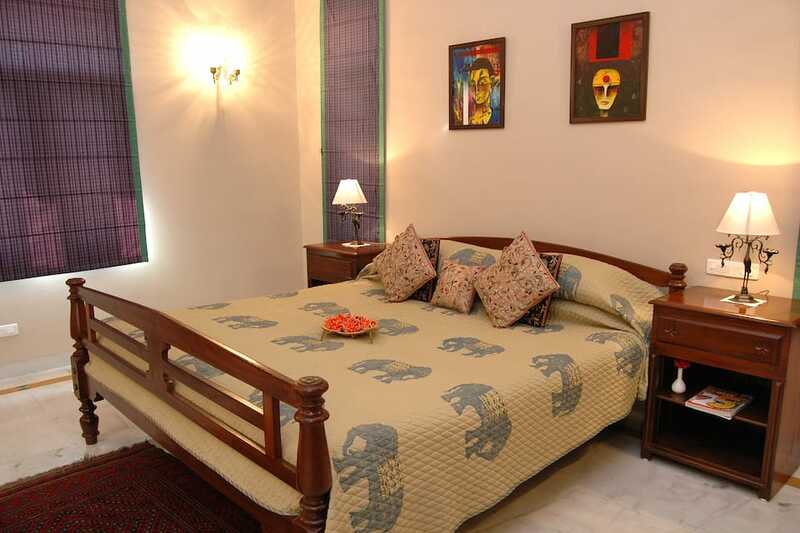 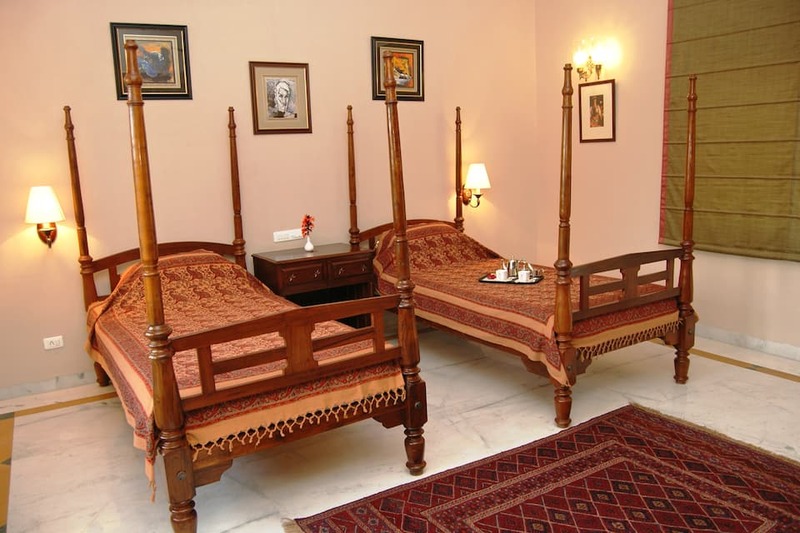 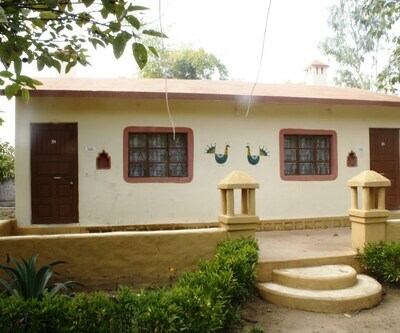 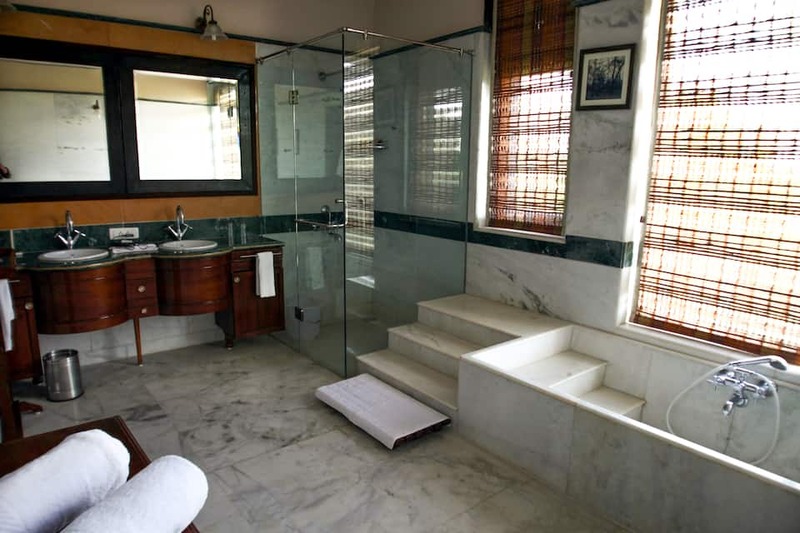 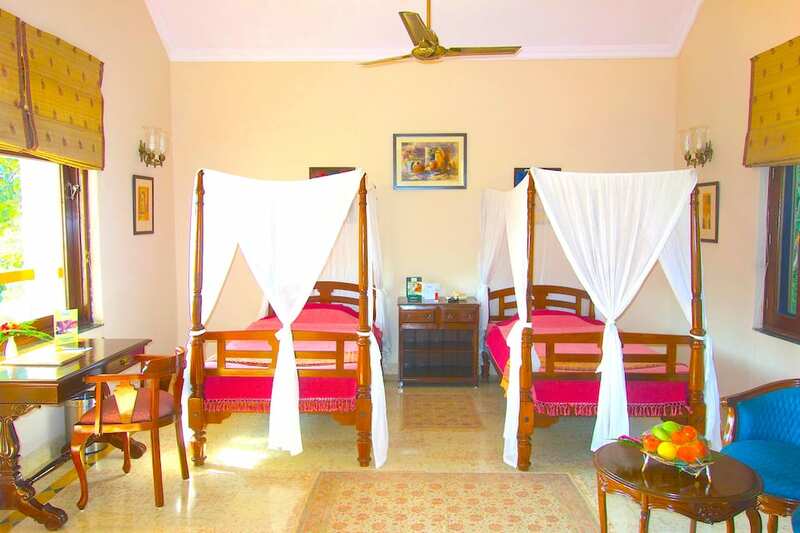 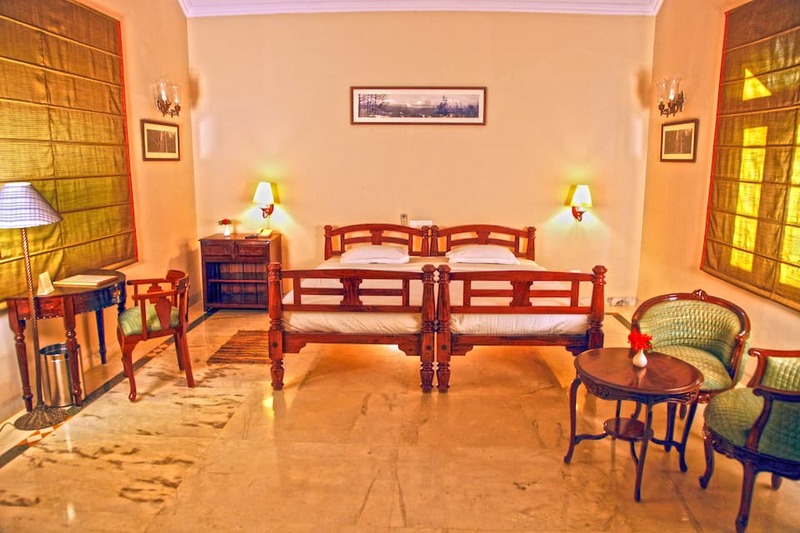 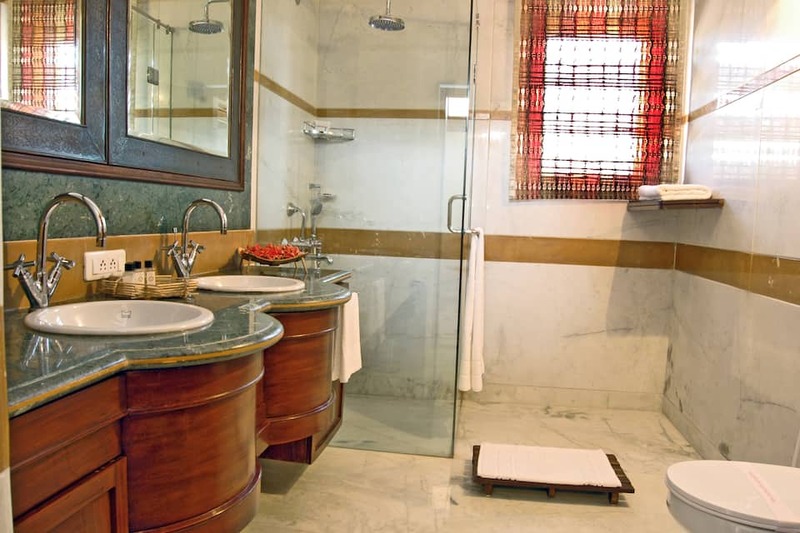 There are 24 deluxe cottages, eight junior suites and 16 deluxe cottages for guests to choose from.